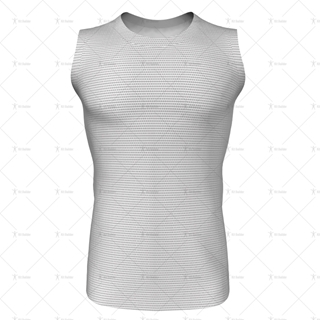 Mens AFL Shorts Template. 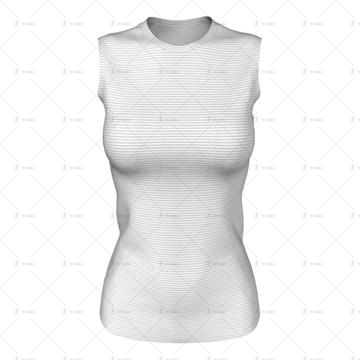 Includes Zipped 3D Model File ready for uploading to Kit Builder. 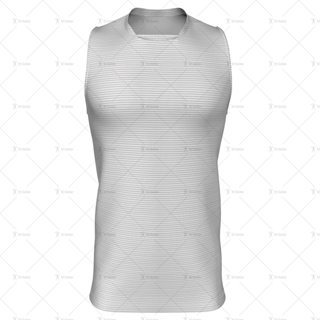 Mens AFL Vest Template with Insert Collar. Includes Adobe Illustrator (AI) File and Zipped 3D Model File ready for uploading to Kit Builder. 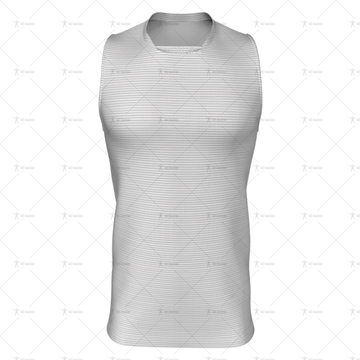 Mens AFL Vest Template with Laker Collar. Includes Adobe Illustrator (AI) File and Zipped 3D Model File ready for uploading to Kit Builder. 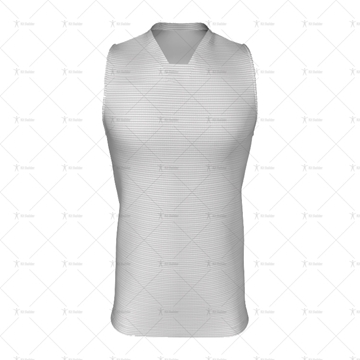 Women's AFL Jersey Template with Round Collar. Includes Adobe Illustrator (AI) File and Zipped 3D Model File ready for uploading to Kit Builder.